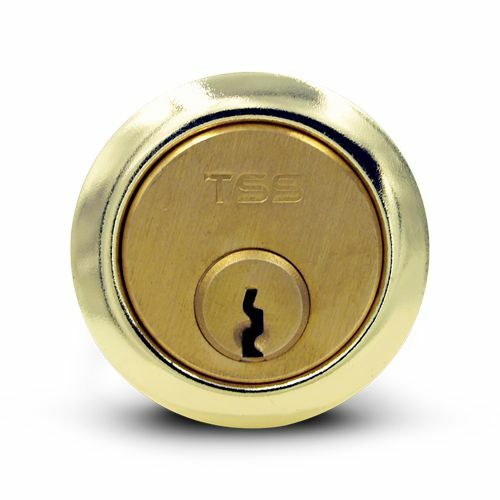 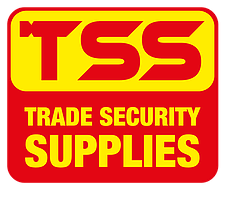 TSS offers a 6 rim cylinder at a competitive price, supplied with 3 keys and features 6 pins. 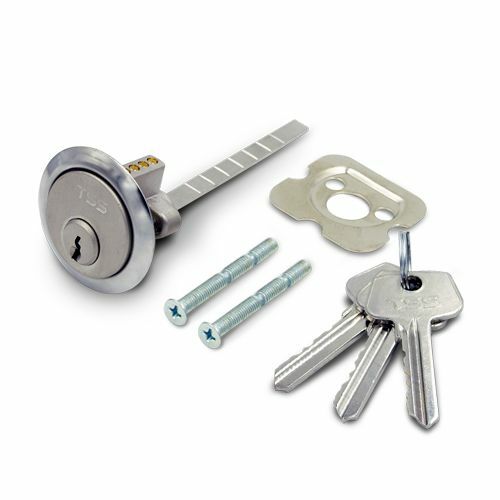 The cylinder can be Master keyed or Keyed alike (please get in touch for more information). 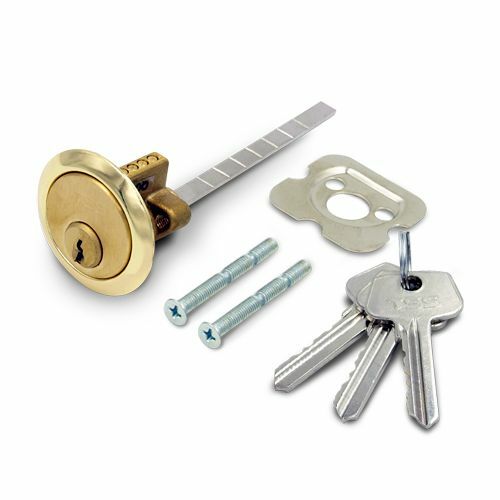 This cylinder version is Anti drill and Anti pick making them very robust and secure overall. 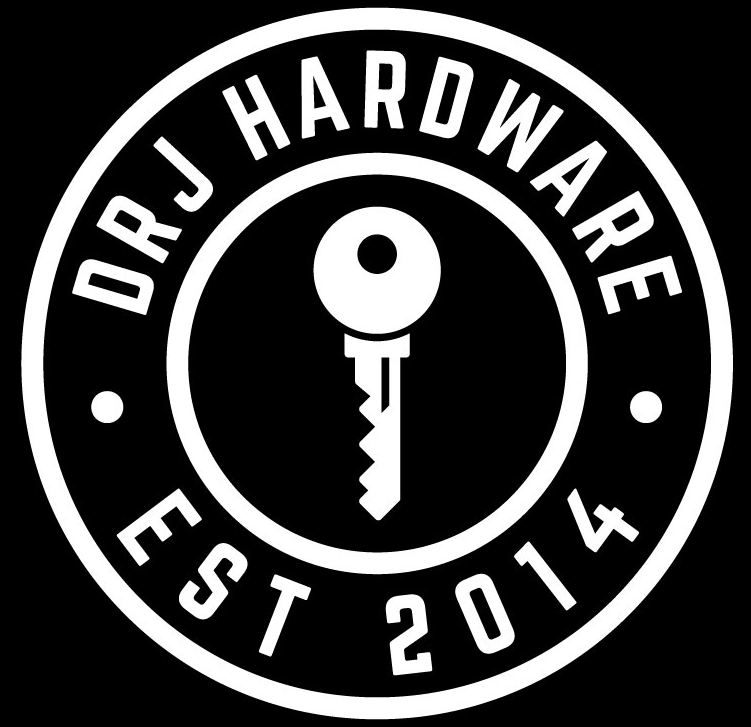 Comes in two finishes Brass and Nickel.